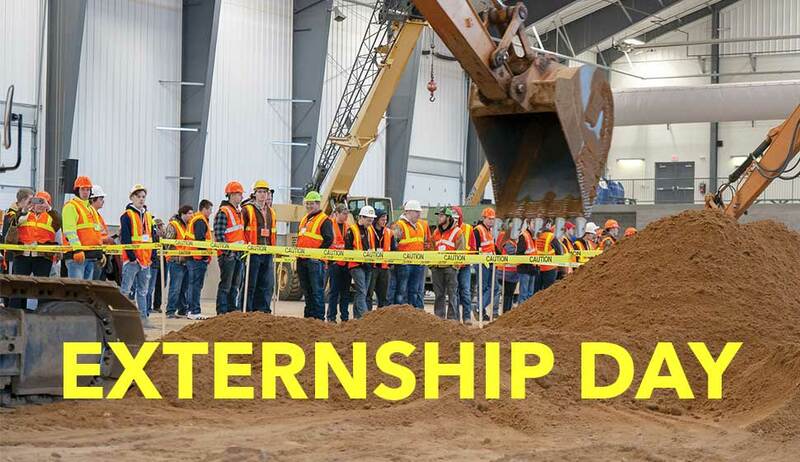 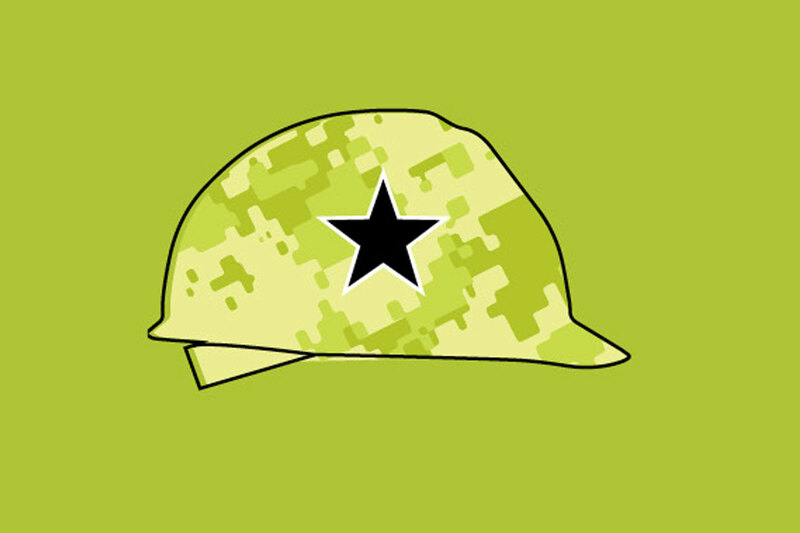 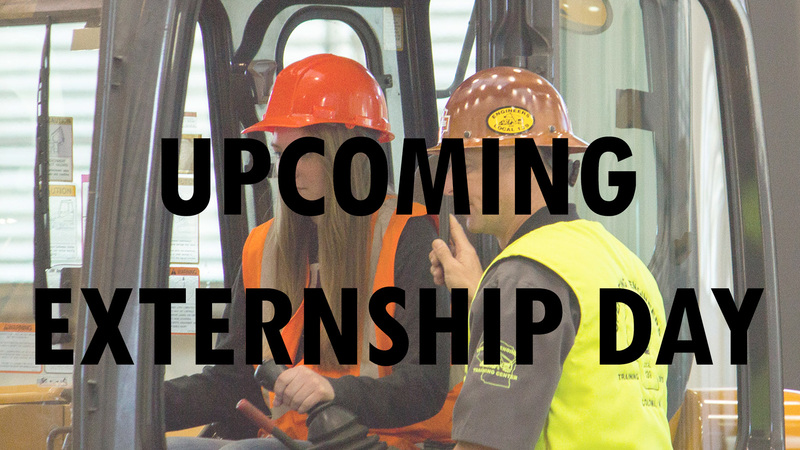 The Wisconsin Operating Engineers invite Wisconsin students, educators, administrators and counselors to join us for a day at the Local 139 Training Center Wednesday, April 18th 9:00 a.m. – 2:00 p.m. in Coloma. 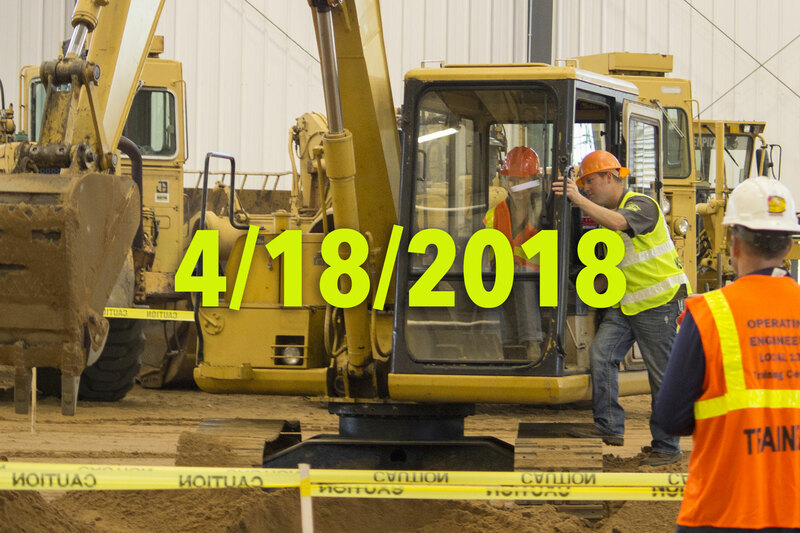 It’s a GREAT time to join Local 139. 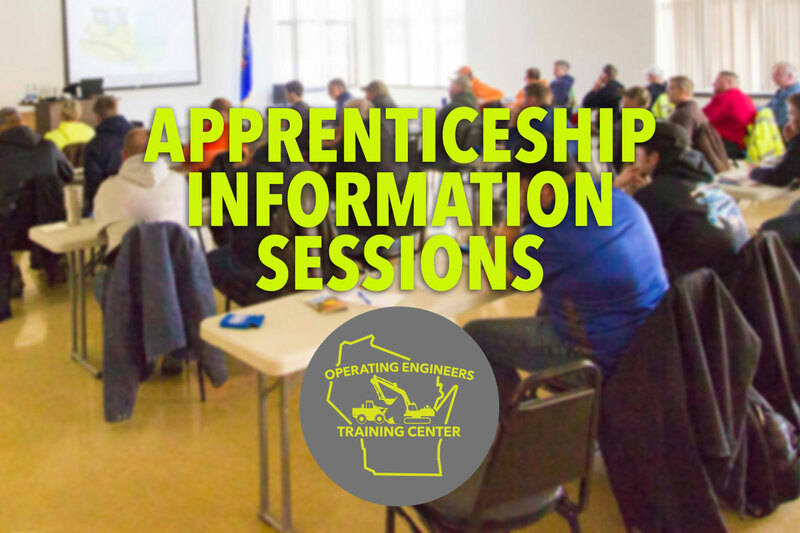 Attend one of our information sessions to learn more. 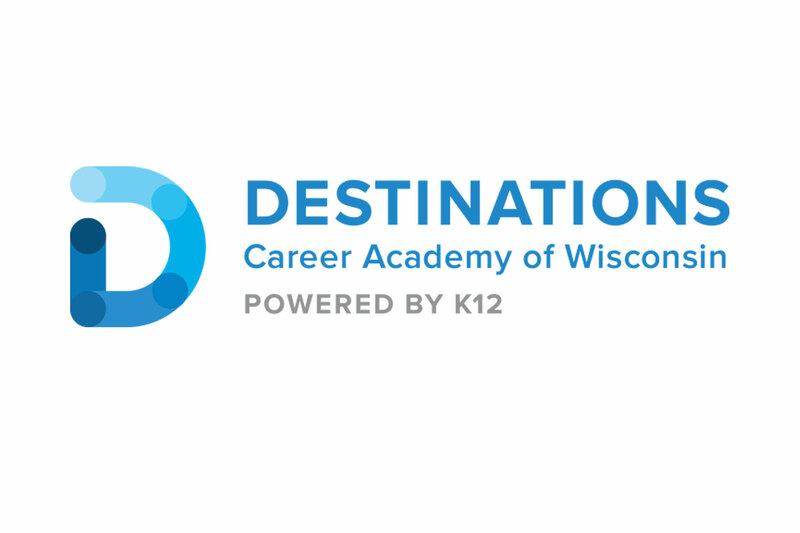 Destinations Career Academy of Wisconsin offers the Operating Engineer Pre-apprenticeship Program at these schools.